That’s a phrase I heard again and again as I was attending graduation open houses for the Class of 2018. It’s true. It seems as though the time between walking in the front doors of the high school as freshmen and walking out of Memorial Field as graduates is no time at all. Blink and it’s over. 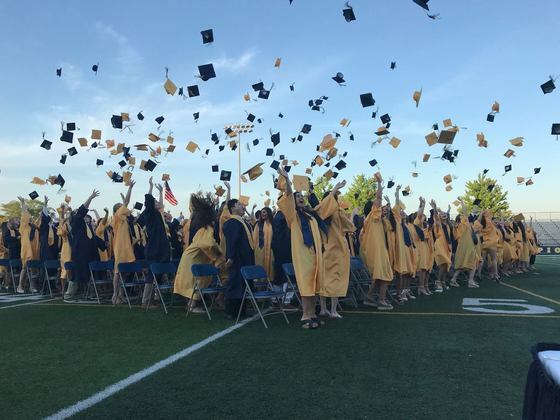 Fortunately, for most students, although the four years they spend in high school go by in a flash, they will spend a lifetime as East Grand Rapids Alumni. The East Grand Rapids Schools Foundation and Alumni Association is here to help you make the most of your lifetime as a Pioneer. We connect you not only to your classmates, but also to the more than 10,000 living alumni of East Grand Rapids High School. It’s a network of Pioneers that share a common bond: You got your start in East, and now you’re making your mark on the world. As your Alumni Relations Coordinator, I can help you stay connected to the community in your hometown. By organizing reunions, publishing alumni profiles and class news on our website, homecoming activities, and publications like this newsletter, we’re working to ensure that although you might take the kid out of East, you’ll never take East out of the kid. I hope you enjoy this first issue of the Pioneer Post. And if there’s ever anything I can do to help you connect with your fellow Pioneers, please let me know. That short walk across the stage was also a journey from being East Grand Rapids students to being East Grand Rapids alumni. The East Grand Rapids Schools Foundation and Alumni Association are proud to be your partners on that journey. We can’t wait to see what wonderful things you do with your lives. And remember, wherever you go in life, East will always be your home and will always welcome you back. Be bold. Be brave. Be Pioneers! Foundation Connection: Every spring, the Foundation and Alumni Association are a part of the Senior Breakfast the day before graduation. All graduating seniors are welcomed into the network of talented, accomplished, and altruistic East alumni from around the world. The Foundation will hold the 11th Community Service and Distinguished Alumni Awards Dinner Thursday, November 1, 2018 at Thousand Oaks Golf Club. The Community Service and Leadership Award honors someone who has significantly contributed their leadership and spirit to the community of East Grand Rapids. The recipient doesn’t need to be an East Grand Rapids alum. The Distinguished Alumni Award honors East Grand Rapids alumni who have distinguished themselves through personal and/or professional achievements. 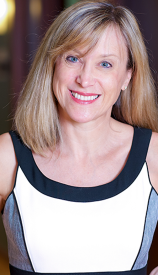 Elizabeth Welch, '88 is this year's recipient of the Community Service and Leadership Award. Welch has spent most of her adult life advocating for public education. An attorney by trade, Welch has fought against cuts to school funding and advocated for our students and schools as both a Trustee of the Board of Education and a concerned parent. Welch started her work as a parent representative on the East Grand Rapids PTO Legislative Committee. Her work then expanded to include Friends of Kent County Schools, Michigan Parents for Schools, and the School Finance Research Collaborative, a study to determine the true cost of educating a child. She has led the way in advocacy and awareness for public education in Kent County and in Michigan, and she is well known throughout the state for her depth of knowledge in school funding and her advocacy efforts. This year's Distinguished Alumni honoree, Henry "Fritz" Shaefer III, is the Graham Perdue Professor of Chemistry and Director of the Center for Computational Chemistry at the University of Georgia, as well as Professor of Chemistry, Emeritus, at the University of California at Berkeley. Dr. Schaefer graduated from East in 1962 and received his B.S. in chemical physics from MIT and his Ph.D. from Stanford. He is married to the former Karen Rasmussen '63. 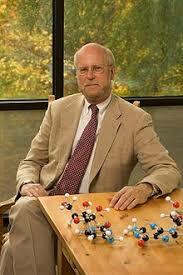 For more than 30 years, he has been one of the most highly cited scientists in the world. He is the author of more than 1,500 scientific publications, and he's been listed by The Best Schools as one of "Seven Chemists who Deserve a Nobel Prize." We hope you’ll join us for what promises to be a fun, enlightening evening. Foundation Connection: Since 1998, the Awards Dinner has been held every other year. To see a list of previous winners and videos about the 2016 honorees, visit the past recipients page on the Foundation's website. For twelve years as superintendent, Dr. Sara Shubel has kept East Grand Rapids Schools at the very top of the list of the best school districts in the state of Michigan. At the school board's meeting March 12, Dr. Shubel announced her plans to step down from the post at the end of the school year. Fortunately for all of us, that passion won't end with Dr. Shubel's retirement. "Although my retirement is near, my dedication, commitment, and advocacy work on behalf of public education will not be coming to an end," Dr. Shubel said. "However, it is time for a new leader to continue building on what we have accomplished collaboratively in our district." Foundation Connection: Dr. Shubel has been a valuable, dedicated partner to the Foundation. As a member of the Foundation's Board of Directors, she has shared her wealth of experience in school administration, as well as her unending passion for educating our children. Dr. Heidi Kattula, Executive Director, Oakland Schools, has been hired as the new Superintendent for East Grand Rapids Public Schools. After an extensive four-month search process, the Board of Education chose Dr. Kattula for her strength in collaboration, her ability to increase student achievement through inclusion and accountability, and her experience in instructional leadership across all grade levels. Dr. Kattula’s start date is August 1, 2018. Dr. Kattula has 26 years of experience in public education. For the past two years, she has served as the Executive Director of Oakland Schools where she has led the areas in Oakland County that impact student learning from birth through grade 12. In this role she developed systems, structures and resources to better support teaching and learning. 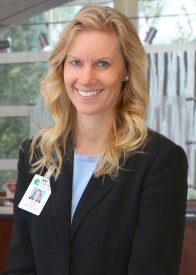 Foundation Connection: "Dr. Kattula and her family will be a wonderful addition to the East Grand Rapids community. 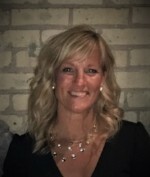 I am looking forward to engaging her in the important work of the East Grand Rapids Schools Foundation and establishing that important partnership," says Foundation Executive Director Amy Stuursma. "She has a variety of experiences and a depth of knowledge that will be gifts to our school district. Welcome, Dr. Kattula!" Baseball: Coach Chris Lamange earned his 500th win in April, becoming only the fifth Grand Rapids area baseball coach in history to win 500 or more games. Boys golf: Won its first regional championship since 2013 and finished third at state finals. Boys lacrosse: Won their second consecutive state championship, in double overtime against Forest Hills Central. Crew: Had its most successful season to date with nine crews making it to the state finals, six earning medals, two winning state championships, and one crew earning a silver medal at the Midwest Championships. Girls lacrosse: Won its 7th straight regional championship and made it to the state semifinals. Girls soccer: New coach and a young team set the building blocks in place for a new, re-vamped girls soccer program. Avoided losing a conference game to Grand Rapids Christian for the first time in seven years. Girls tennis: Won its regional championship and finished third at the state tournament. Sloane Teske (first singles) and Halley Elliott (third singles) won their flights at states. Girls track and field: Finished 11th at the state finals. The 4x100 relay team (Jenna Dykstra, Kyra Allen, Abby Williams, Jessie Trube) and the 4x400 relay team (Emma Battle, Ana Grunewald, Ashley Ward, Margaret Coney) each finished 6th. Boys track and field: At the state finals, Evan Bishop finished fourth in the 3200 meters. Softball: Had one of the best seasons in the program’s recent history, including beating Forest Hills Eastern for the team’s first conference win in years. Foundation Connection: The Gerken Open, the June golf outing organized by the Foundation and the Team Boosters, supports East Grand Rapids athletics, Kabookie Week, and the Jimmy Gerken Fund, supporting atheltics and co-curriculars. The Performing Arts Center was the place to be this spring as the East Drama and Music programs offered a full slate of shows and concerts. 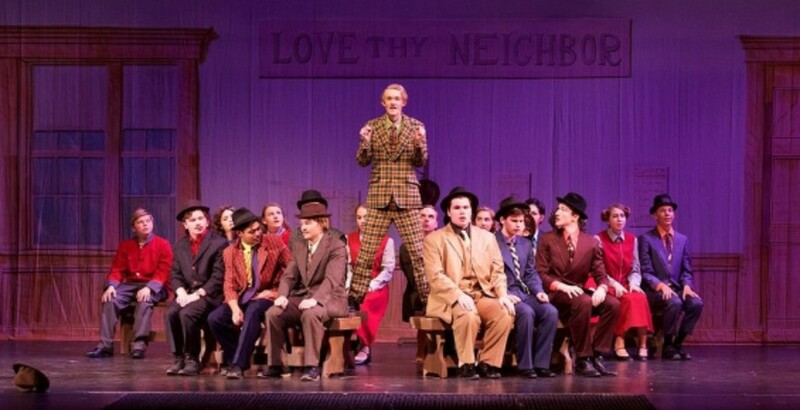 One highlight was the spring musical, the Broadway classic Guys and Dolls. The show drew big crowds and the audience went away happy after being treated to the outstanding singing, dancing, and acting that students perennially provide. In mid-May, the high school orchestra, band and choirs all performed year-end concerts, including the always-popular Pops Concert. The following week, it was the middle school’s turn, with concerts performed by the Middle School Orchestra and Middle School Choir. Also in May, the EGR Stage Boosters held their annual Arts for Life fundraiser. This year the concert featured Grammy-winning pianist Ruslan Sirota. Foundation Connection: Through EGRNOW!, the Foundation funds vital school programs, including the management of the Performing Arts Center. If you’re looking for a way to keep up with your fellow alumni, you don’t have to look any further than the Alumni section of the Foundation’s website. On the site, you’ll find the very popular “Virtual Cup of Coffee with…” series of Alumni Profiles. They’re casual, fun interviews with alumni including Bill Spindle and Jim McDonald of the class of 1981, Sibby Kirchgessner ‘83, David Howitt and Dave Snyder of the class of 1986, Katie (Pantlind) Michell ‘91, Erika Wozniak ‘00, and Natalie Fratto of the class of 2008. One of them was once involved in a daring kidnapping of hundreds of books from the high school library. You’ll have to read the profiles to find out who it was. You’ll also want to check out our Class News section, which is full of news and photos from East alums from the class of 1948 all the way up to the class of 2017, all organized by year and navigable by decade. It’s a fascinating look at how your fellow Pioneers are making their way in the world. 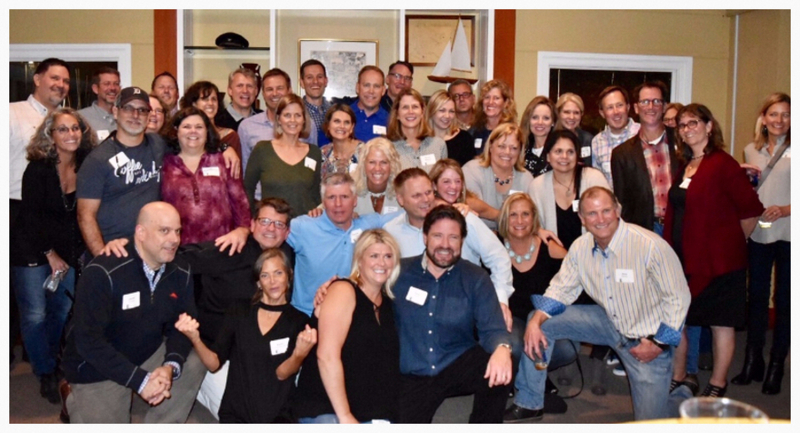 Foundation Connection: Every year, the Foundation supports reunion organizers for East classes from the last 70 years. If you'd like to organize one of your own, or to learn about other ways to connect with your classmates, you can email Alumni Relations Coordinator Maria Allen.